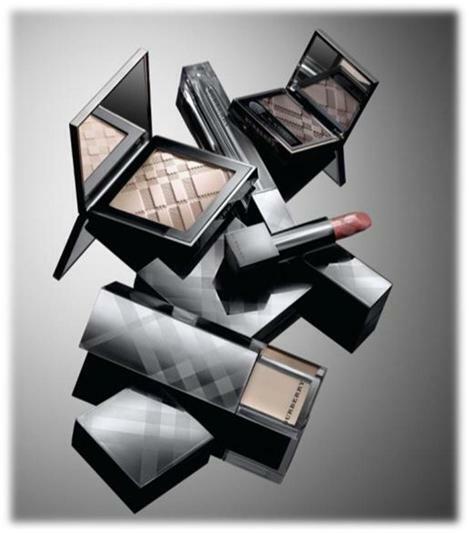 Quick heads up – the much anticipated beauty launch from Brit brand Burberry is happening on Monday 12th, exclusive to Harrods. What do you think? Must have or skip it? Hard to tell without swatches or actually playing with it. But I’m curious now..
i saw lisa eldridge’s review of it on youtube and she used the products for a look as well. i’m not sure i would get the eyeshadows because they’re too sheer for my taste. if i’m paying lord knows how much for a burberry eyeshadow, i’m looking for more colour payoff. actually, lisa mentioned that the eye pencil & foundation are sheer as well. however, the lipstick, blush/bronzer, & lipgloss DO look promising. i think a lot of what people will be paying for for this line will be the packaging, to be honest. i saw a review/tutorial by lisa eldridge using some products from burberry and everything seems to be on the sheer side. specifically the eyeshadows. if i’m paying lord knows how much for eyeshadow, i’d want it to be more pigmented. however, the blushes/bronzers and lipsticks/lipglosses look promising. to be honest, i think the best part about this collection is the packaging. it looks very luxe.